Very nice. I like the grainy-ness of the picture too. Please let me know, i stay home, so i follow back right away! Hey dear, gret blog, following you on gfc and bloglovin! Waiting for you to follow my blog back! Hey there,thanks a lot for visiting our blog and thank God for that, got the chance to visit your blog :). The pictures and amazing and i love most of it specially the empire state building and fall season picture, following you right away . Happy weekend ahead!!! I m new follower. Follow us? 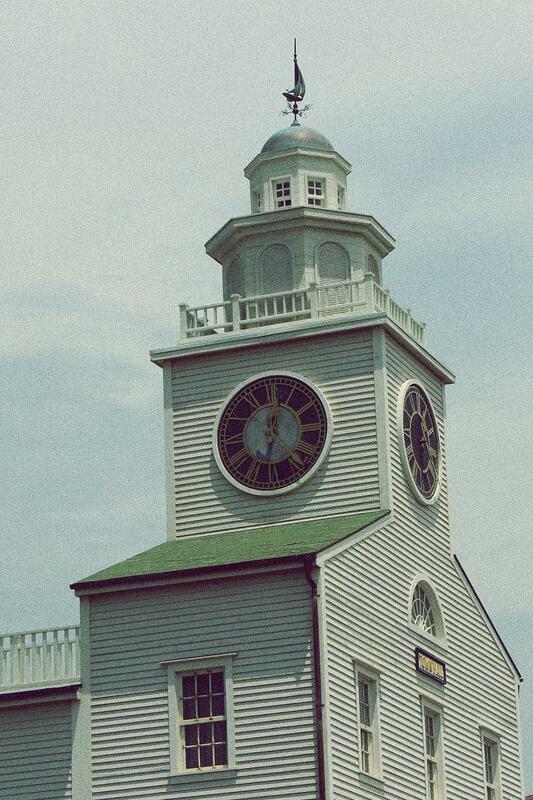 I love this clock tower! It looks like it has a wonderful story.